Bloodborne is less than a week away. People are getting extremely excited and they should be – the game looks gorgeous. Of course the game will offer a bunch of trophies for the keen collector. As always with these lists, be aware of spoilers. If you want to keep yourself pure for the game, don’t read any further. If you simply can’t wait, follow me. Bloodborne: All trophies acquired. Hats off!Yharnam Sunrise: You lived through the hunt, and saw another day. Honouring Wishes: Captivated by the moon presence, you pledge to watch over the hunter’s dream. Childhood’s Beginning: You became an infant Great One, lifting humanity into its next childhood. Hunter’s Essence: Acquire all hunter weapons. Hunter’s Craft: Acquire all special hunter tools. The Source of the Dream: Discover the abandoned old workshop, the source of the hunter’s dream. 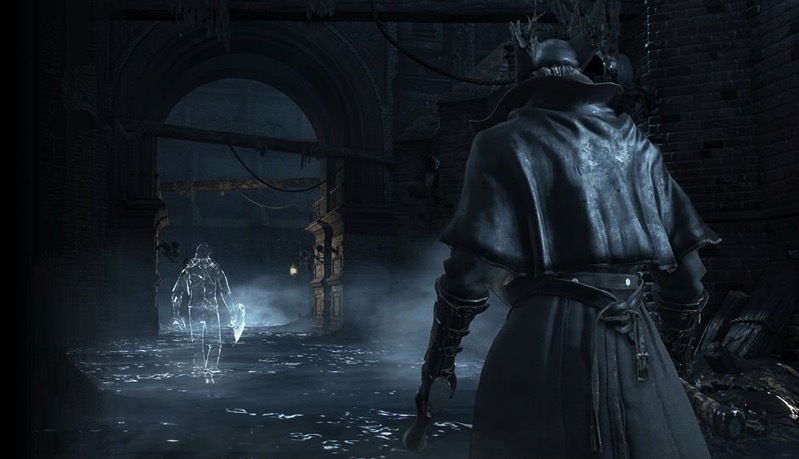 Mergo’s Wet Nurse: Defeat Great One: Mergo’s Wet Nurse. The names and descriptions of those bosses are far too exciting. Will you manage to get all these trophies and 100% the game, or will you die too much and throw your controller through your TV?